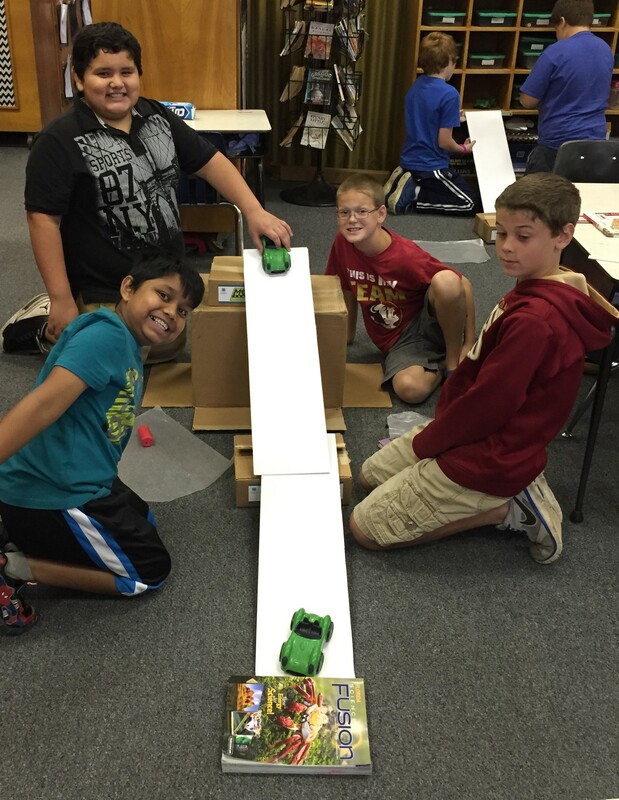 Students in Mrs. Peacocks 5th grade science class explored the Laws of Motion during 4-H National Science Day. It’s day two of National Volunteer Week, and today our 4-H volunteer spotlight is on Mrs. Kim Peacock. 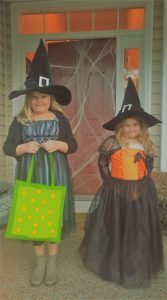 Kim is a 5th grade science teacher at Blountstown Elementary School in Calhoun County. Recently I had the opportunity to chat with Kim about her experiences with 4-H in the classroom. When I asked her what advice she has for someone who is thinking about becoming a 4-H volunteer, she responded, “I would definitely encourage them to do it. Especially teachers. 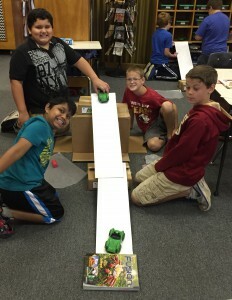 If you can have 4-H programs in your classroom, you really should. It’s ok not to know anything about the topic going into it, because that’s what school is for – learning. And it’s ok to learn along with our students sometimes. 4-H has really made a difference in my students’ lives. We’ve done so many things. An Ag Adventures field trip where they learned about local ag commodities like corn, cotton, and peanuts; National Youth Science Day, where we built and launched rockets right there at school, and embryology projects where we learned about the embryonic development of baby chicks and hatched eggs in our classroom. I probably never would have done any of these things on my own, so first and foremost is the exposure to new and different things that I think makes a difference. But beyond that, I’ve seen my students gain confidence, show curiosity, and get truly excited about math and science without even realizing it. 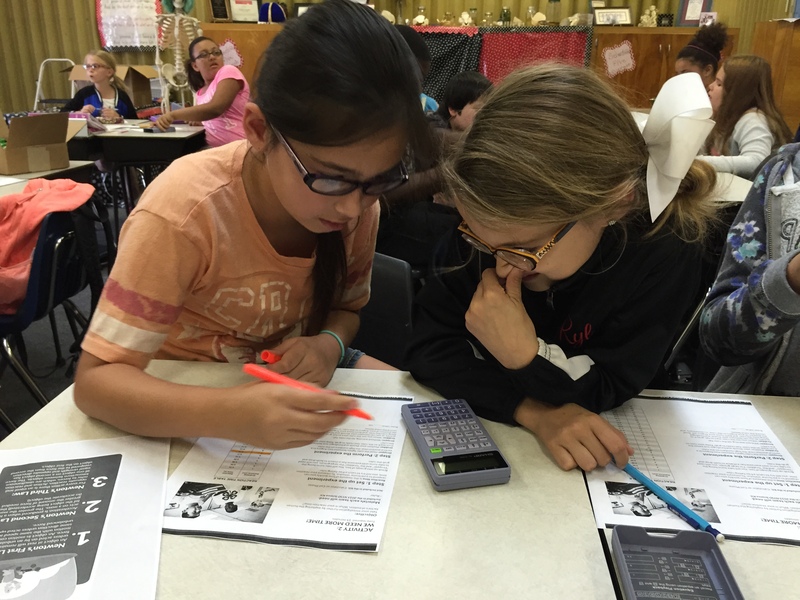 Although our traditional programs revolve around clubs, 4-H also offers opportunities for volunteers and teachers to provide 4-H opportunities in school settings both during and afterschool. 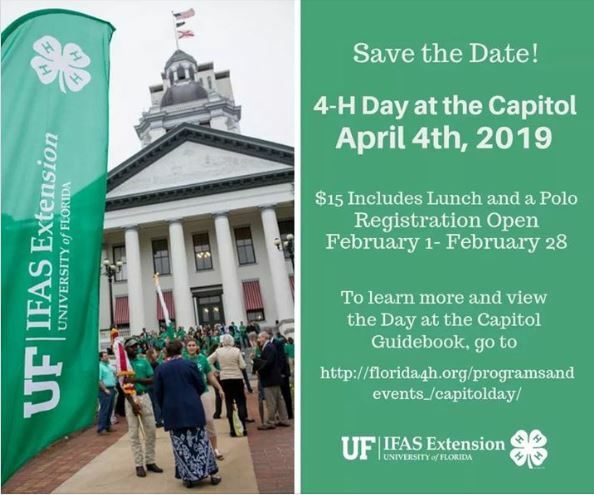 These programs are a great way for youth to get a “taste of 4-H” before committing to longer term involvement in a club. 4-H Afterschool clubs also provide access to 4-H to youth who might not have transportation to evening or weekend club meetings. 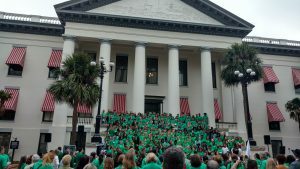 For more information about 4-H school programs, read this previous blogpost on 4-H Opportunities for Schools. If you are a teacher or community member that would like to make a difference at our local school, think about sharing your talents with us! You can fuel the extraordinary efforts of our youth by joining us as a volunteer. 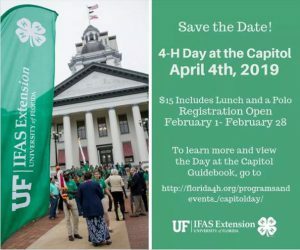 To find out more, contact your local UF IFAS Extension Office or visit http://florida4h.org/volunteers. Happy National Volunteer Appreciation Week! 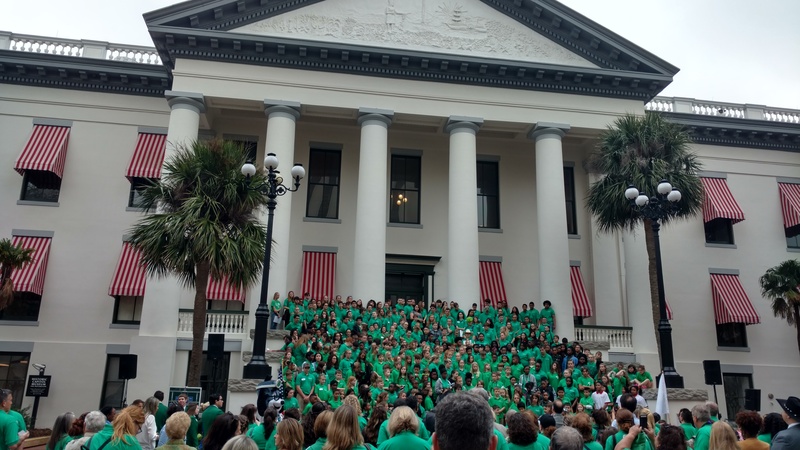 4-H school programs include not only science, but public speaking, ag awareness, and even money management to help youth learn “soft skills” that employers seek.